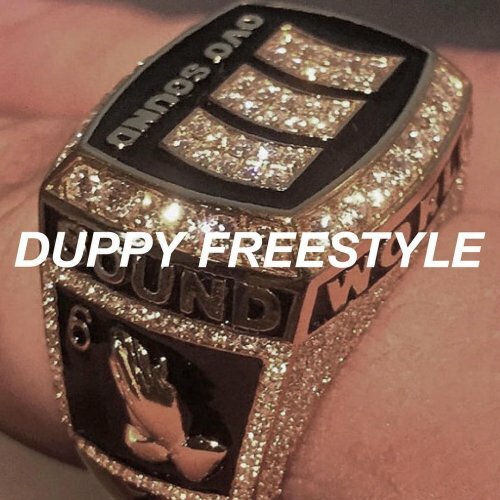 In couple of interviews Pusha T made it clear that he was responding to Drake‘s lines about him in 2016’s single, Two Birds One Stone, listen to Duppy Freestyle below and let us know what you think in the comments! Written by Aubrey Graham and Matthew Samuels. Produced by Jahaan Sweet and Boi-1da.